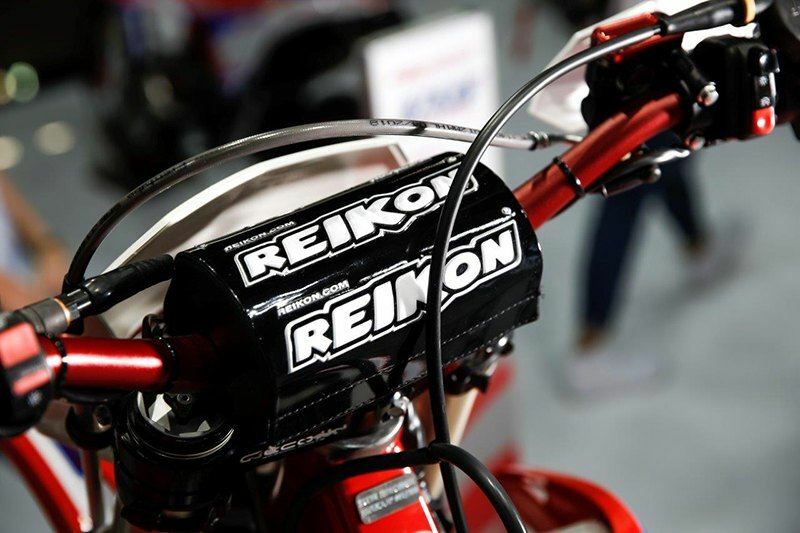 REIKON BARS AND BAR PROTECTOR: The Holcombe Replica features Reikon handlebars and a handlebar protector. 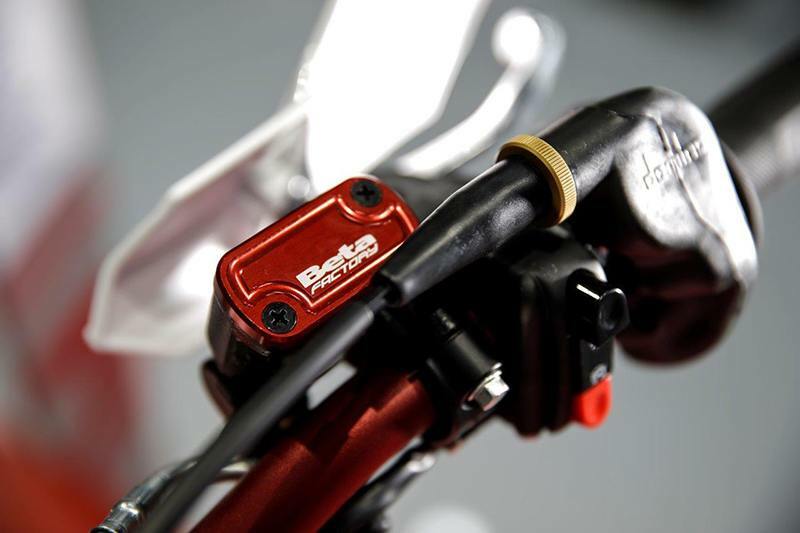 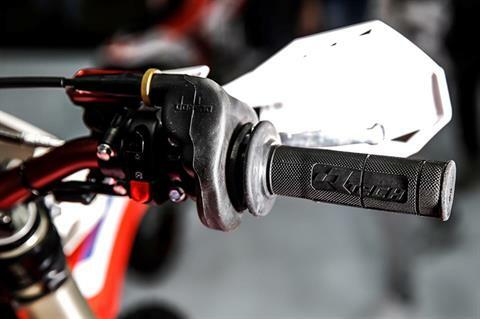 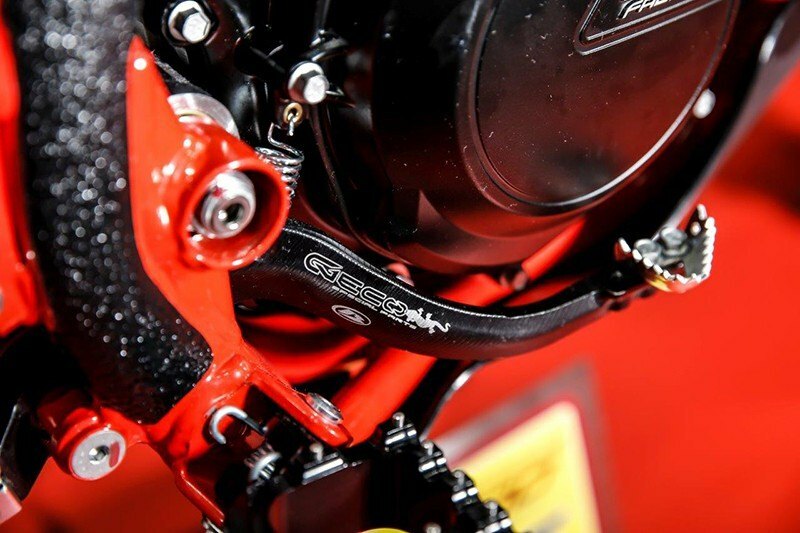 MACHINED REAR BRAKE CALIPER SUPPORT: The Holcombe Replica features a machined quick-release rear brake caliper support that makes changing out the rear wheel quick and easy. 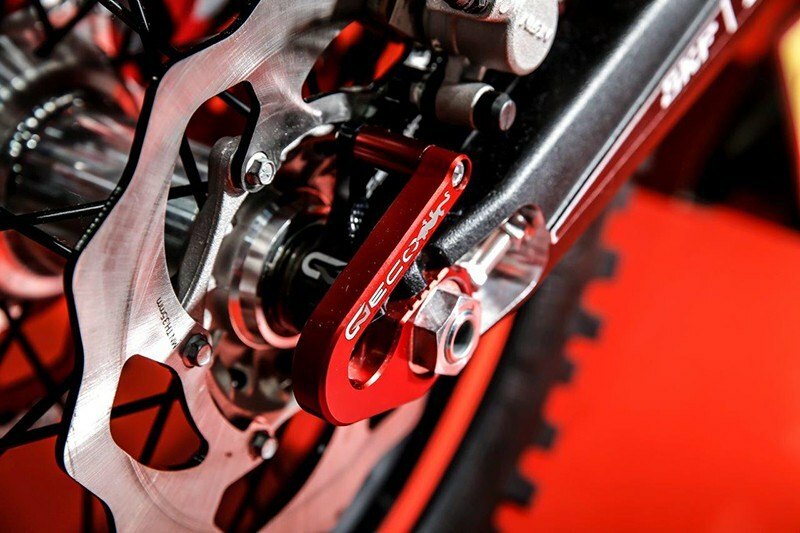 MACHINED BRAKE PEDAL AND SHIFT LEVER: The Holcombe Replica features a machined brake pedal and shift lever for added durability. 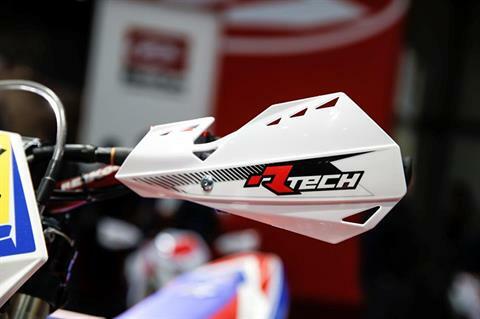 HOLCOMBE HANDGUARD SET: The Holcombe Replica features Rtech handguards for added protection. 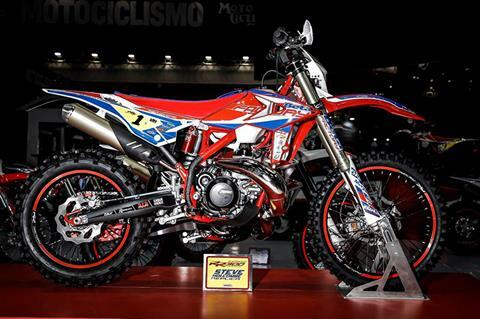 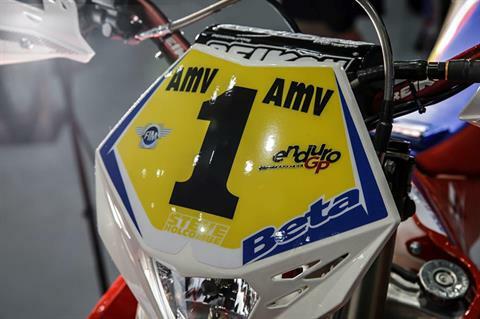 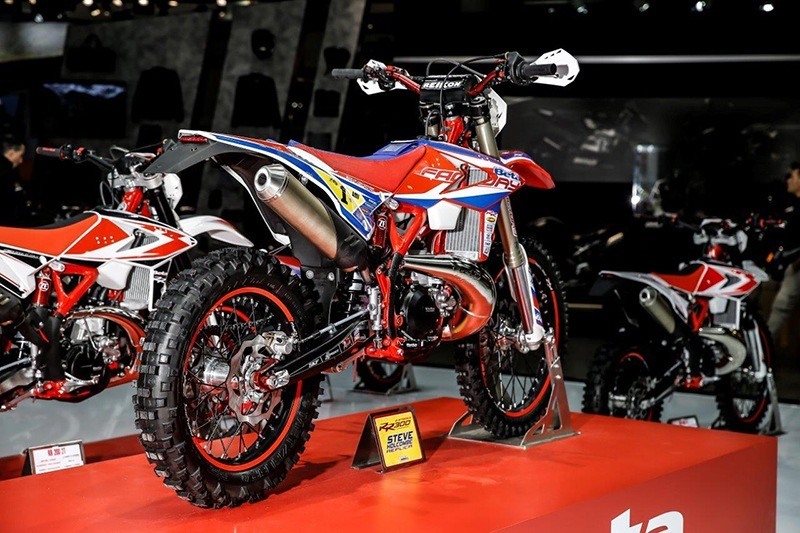 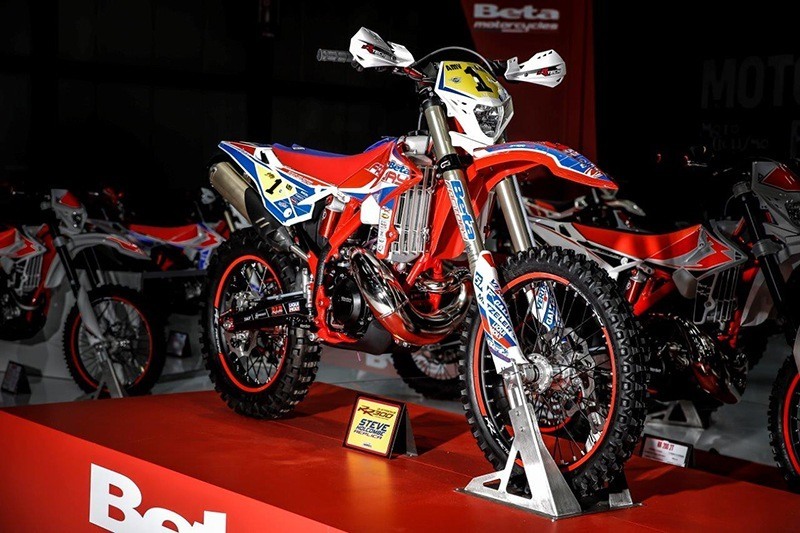 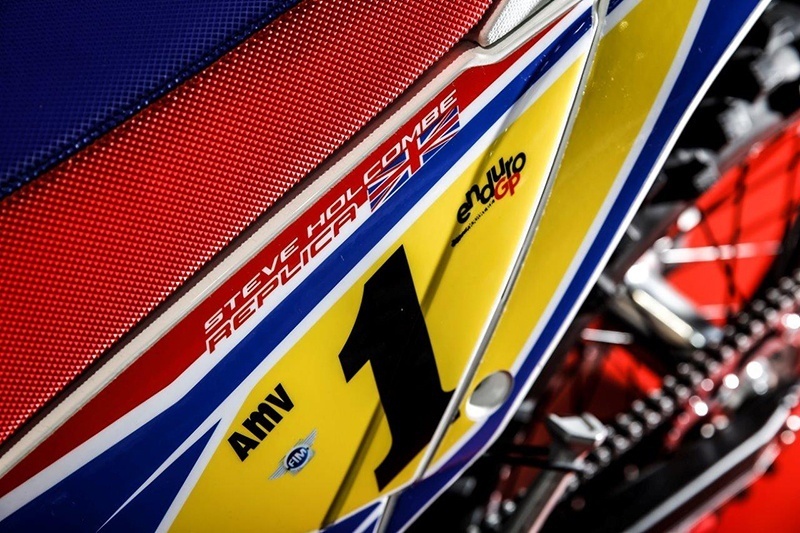 GRIPPY SEAT AND CUSTOM GRAPHICS: The Holcombe replica features a grippy seat cover and limited edition graphics giving it the look and feel of World Enduro GP Chamionship winning bike. 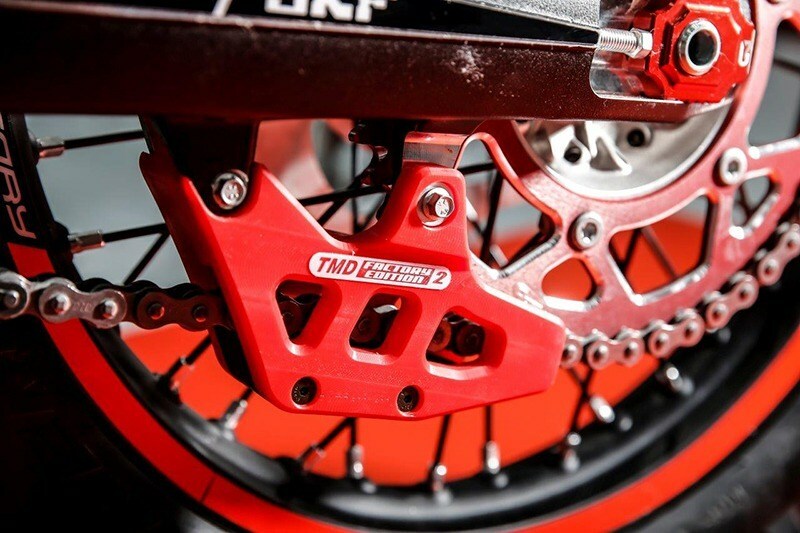 CHAIN GUARD: The Holcombe replica features a TMD chain guard adding extra protection while keeping the chain on track. 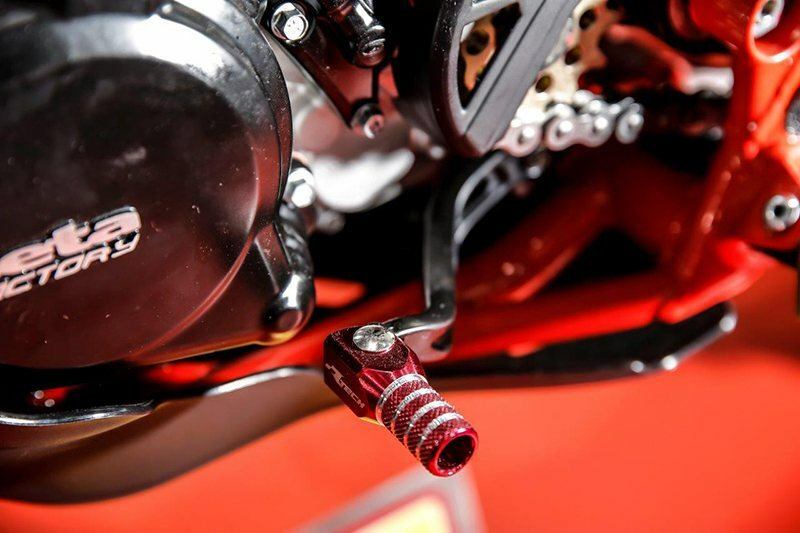 MACHINED RESERVOIR CAPS: The Holcombe replica features a Machined reservoir caps with a red anodized coating that adds some extra bling to the bike. FRAME PROTECTORS: The Holcombe replica features frame protectors to keep your frame looking new!